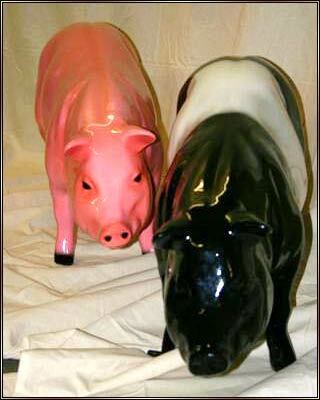 Our fiberglass pigs are custom painted to your specs, including mottling, stripes and more. No images or content on this site may be used or reproduced without written consent. All prices are posted in U.S. denominations (USD).